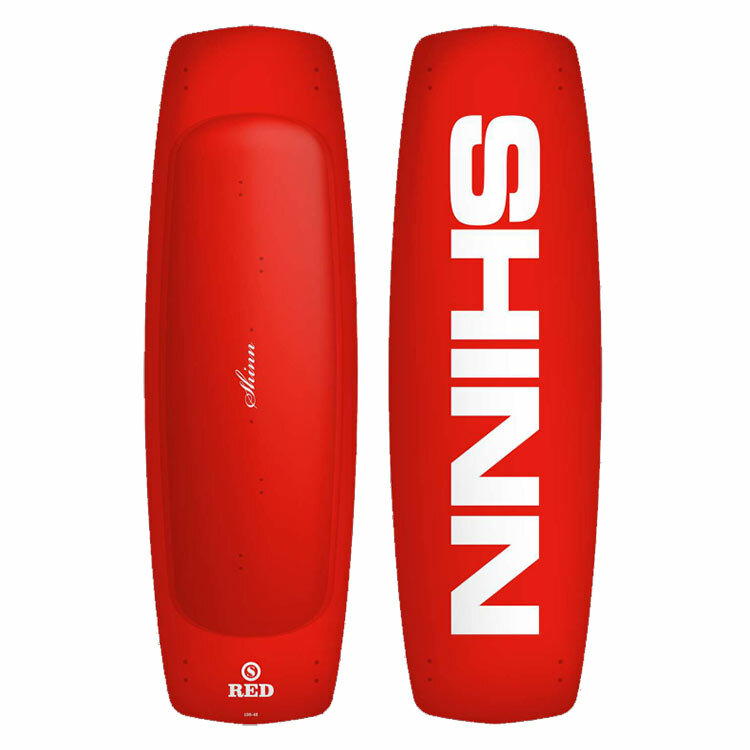 RED is our super all-rounder; designed as a do everything, in all conditions no brainer freeride board. 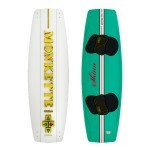 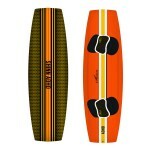 If you want to think about your riding and not your board this is the one. 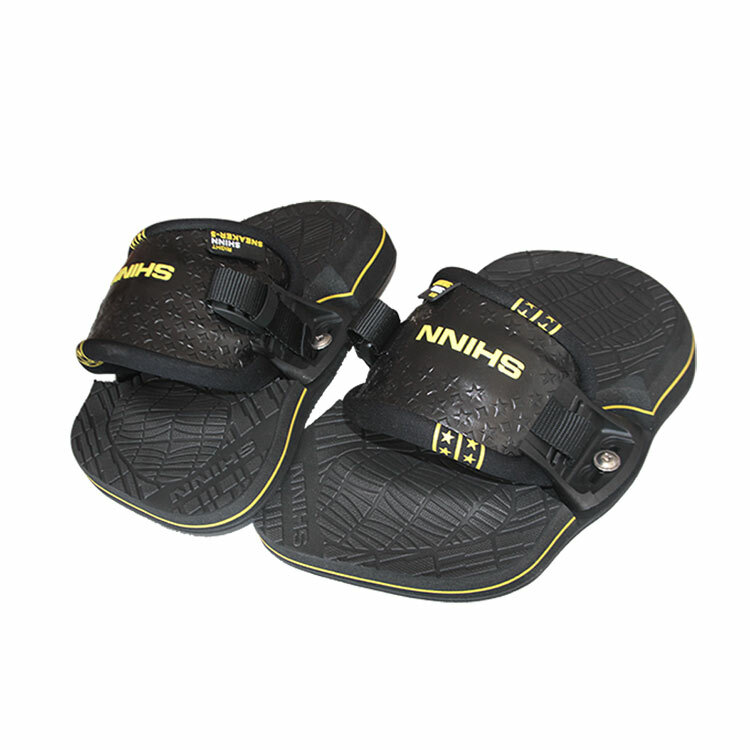 Capable of whatever you have in store for it even in the most difficult of conditions, it’s a highly adaptable tool that will love your local spot. Nothing beats the feeling of constant, fast progression, RED, spare me the drama.